As multi-award winning events organisers, we have built an exceptional reputation for securing first class services for our clients, meaning you can be sure of the highest quality of service and the most competitive rates on the market. The I Do Festivals group of companies deliver high end provisions for every aspect of a festival celebration. 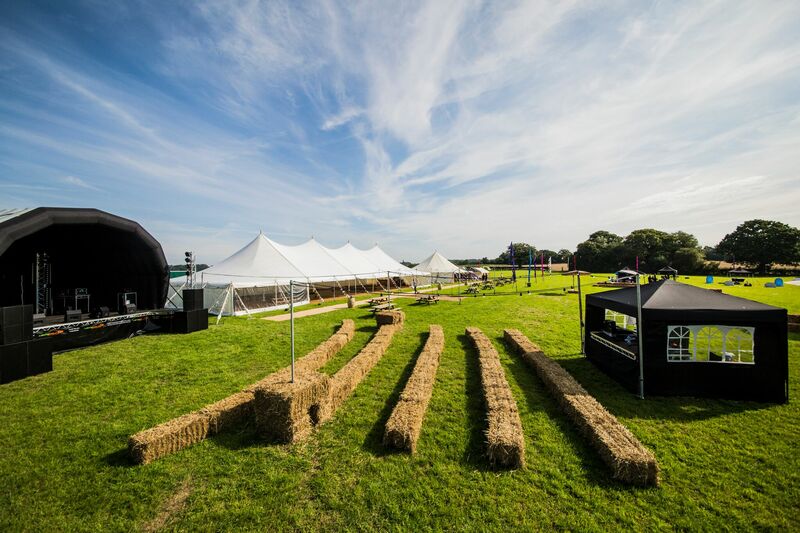 From our award winning event management service, to our 5* FSA rated catering service, marquee hire, boutique glamping, bar hire and services, silent discos, site design, festival flag hire and stage sound and lights - we supply the perfect event solution for our clients all in one place. Have a look through the services we offer in-house, directly to you. Here you will find transparent downloadable price lists for every festival provision. Drop us a line today for a more bespoke quotation for your event. What better way to end food waste than joining up with OLIO? When we waste food, we’re not just wasting food. We’re also wasting all the resources that went into growing it. This comes with a heavy carbon footprint as well. 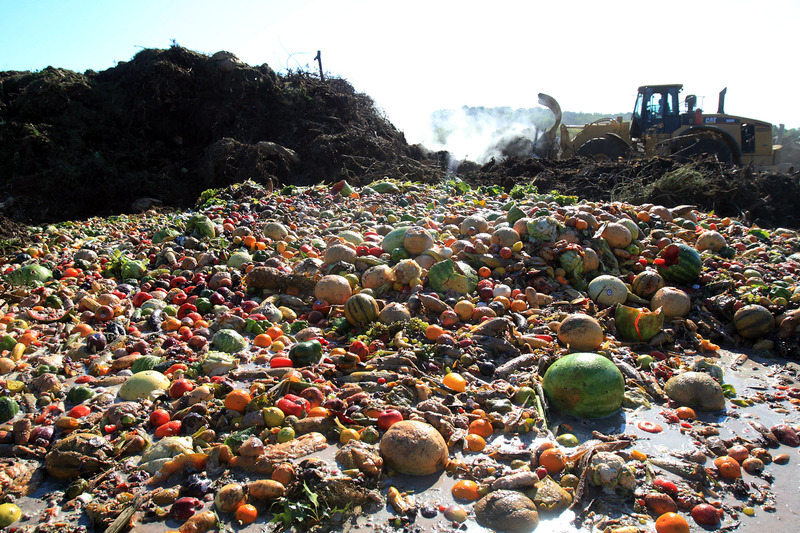 When food is disposed in a landfill it rots and becomes a significant source of methane - a potent greenhouse gas with 21 times the global warming potential of carbon dioxide. Growing and transporting the food that goes to waste emits as much carbon pollution as 39 million passenger vehicles. The global food system is responsible for up to one third of all human-caused greenhouse gas emissions, making it one of the largest contributors to climate change. So, to stop contributing to these awful effects on the environment, we are excited to announce our new partnership with OLIO! OLIO is aiming to help the planet with their new sustainable food business. They connect communities with local businesses so surplus food can be shared, and not thrown away. This could be food nearing its sell-by date in local stores, spare home-grown vegetables, bread from your baker, or the groceries in your fridge when you go away. They have already accomplished a lot including gaining over 600,000 OLIOers; they have successfully shared 1,138,886 portions of food in 32 countries! Here at I Do Festivals Group we are eager reduce our carbon footprint. The events industry is prone to excess catering, and sadly, we are no stranger to that. Owning The Street Food Catering Company, The Swine Waiter and our brand-new company, The Vegan Catering Company, we are often left with wasted food. Whilst we try our hardest to estimate quantities of food produce at our festivals, working with OLIO will mean that we will be able to salvage what we have left over instead of wasting it. By sharing and being more sustainable with our left-over food alongside our waste-free philosophy, which involves leaving nothing but memories and footprints to the venues we are passionate about working with, we have increasingly reduced the amount of plastic we have at our festivals and will be working with OLIO volunteers and their food waste heroes together to make sure we end food waste. 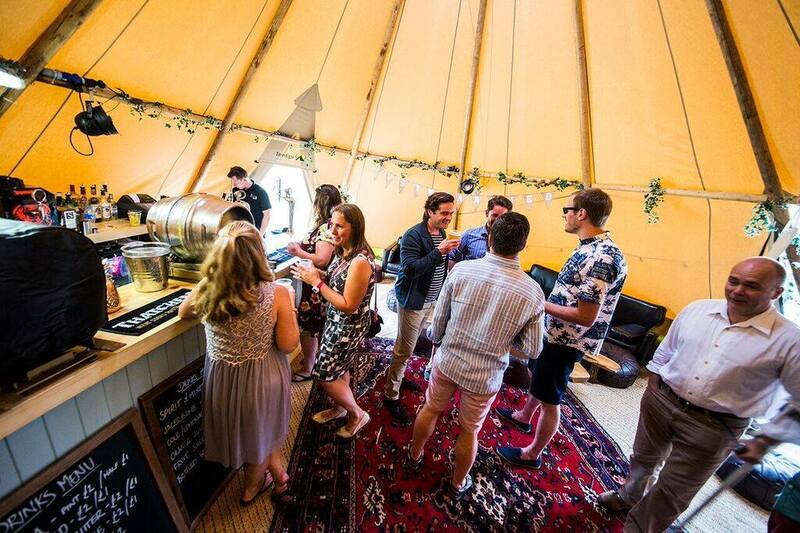 Our friendly and energetic team here at The Festival Bar Company can tailor our bar options specifically for your event, simply let us know your party requirements! Having specialised in supplying fully engineered wedding festivals for some time now, we made the decision that it was vitally important to our clients, that in addition to the full provision of a festival, be that wedding, birthday or corporate, that we provided more options so that our customers could choose individuals services. What this means, is that you can mix and match the first class services with peace of mind that we are experienced and know what is required to ensure your event runs smoothly. In addition to the services we supply, you can equally talk to us about event managing your celebration, even if we are not your major supplier. This group of companies has been established to ensure that we deliver choices and options to suit your budget. Every service has various packages to ensure that we cater for all budgets. We have a friendly, knowledgeable and enthusiastic team that will readily put together a full quotation based on what you would like to add to your event from our range of services. Anything and everything is possible with us to help you put that flare and magic into your big celebration. Let’s get your celebration on! Organising an event of this scale can seem like a very daunting task, but with The Corporate Festival Company we make it exceptionally simple and hugely rewarding. We have witnessed a significant influx of businesses that want to diversify their annual event into something that is more than a black-tie event with an awards ceremony. Most of our corporate events do still combine the formal meal and prize giving. 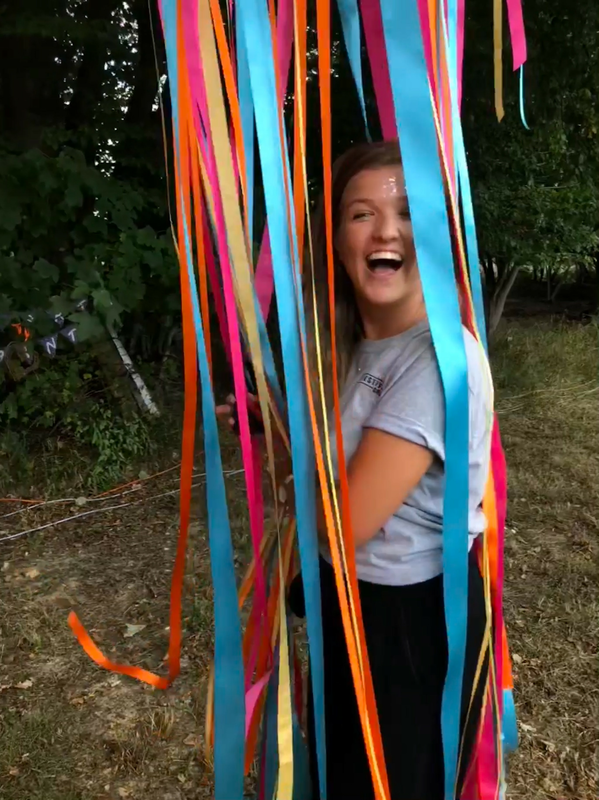 However, the fundamental difference with our team, is that we deliver innovative, adapted activities whilst delivering excellence with meticulous attention to detail and a huge amount of fun! With multiple venues within easy reach of most major cities, especially London, we present a fun packed, vibrant, on brand alternative based on celebrating your achievements and mapping out your goals. However, if you have your own venue, tell us about it. We are more than happy to work with venues across the UK and Europe. 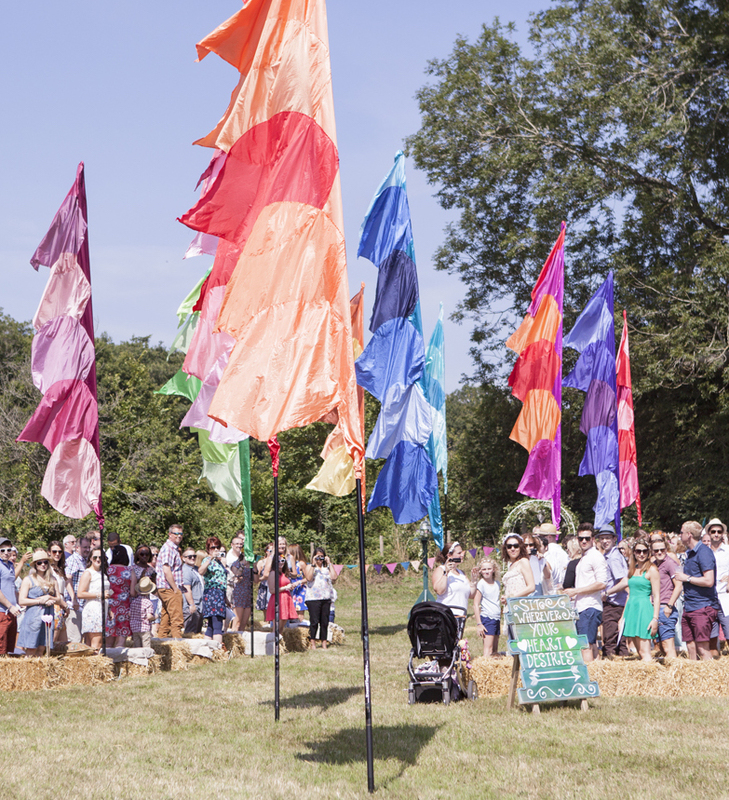 We offer a tailor made, bespoke festival design and management service for our clients. This simply means that we become your design partners and offer expert advice and guidance on designing every aspect of your wedding festival from the venue hire down to the confetti colours. With our unrivalled selection of boutique entertainment options, mouth wateringly tasty festival catering services and stunning festival flags, bunting and prop services, we will make your dream wedding festival a reality. We pride ourselves on supplying at least eighty percent of everything that is required to deliver first class festival weddings with a difference. The beauty of this is that firstly, you don’t have to worry about sourcing suppliers yourselves and lastly, we are not relying on third party suppliers. Here at The Wedding Festival Company, every bespoke wedding is planned with meticulous attention to detail. This ensures that you can cherish your day with your nearest and dearest and not have to worry about planning or running an event. Our mouthwatering menu options are endless; please download a copy of our current menus for inspiration, but don’t forget we can offer completely bespoke packages too. 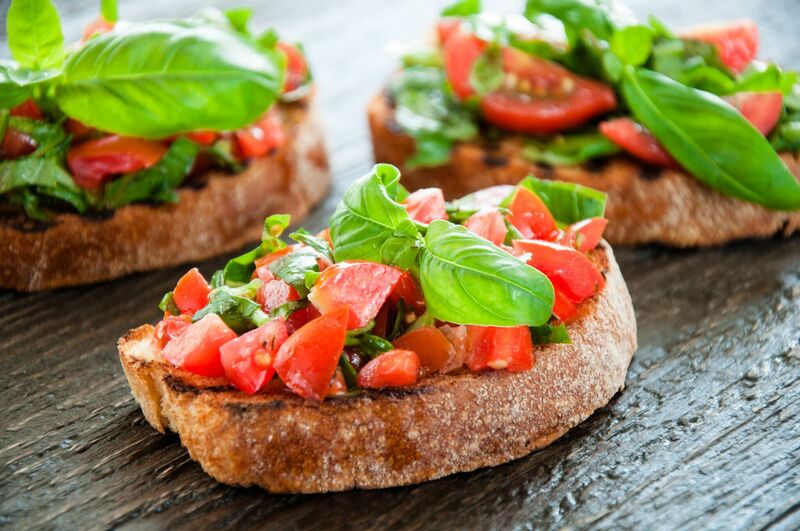 We use only the freshest ingredients in our menus and all dishes are prepared and cooked on site, delivering our clients first class quality and service every time. Our chefs can source and prepare pretty much any dish you require so just get in touch and we’ll see how we can help! 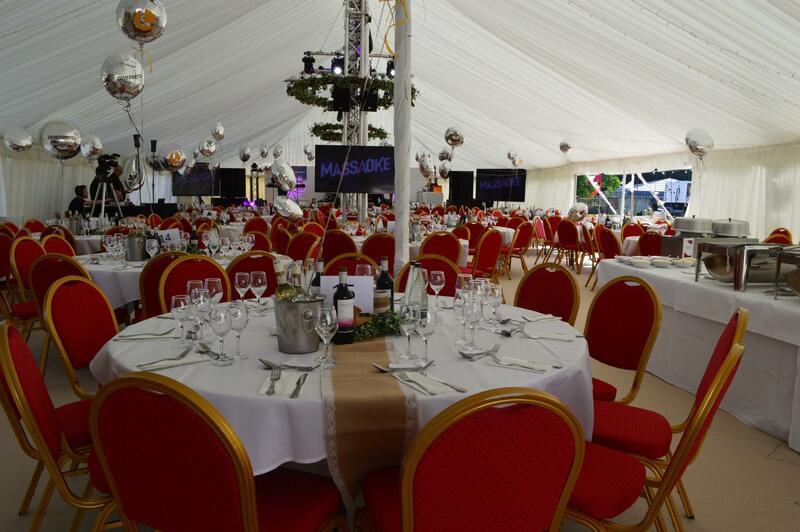 Our traditional pole marquees are manufactured using only the highest quality of fabric and provide you with a beautifully elegant venue for any event. All of our marquees are finished elegantly with treated Scandinavian pine king poles, natural fibre ropes, and Arabian shaped dollies to enhance the traditional aspect of the marquee. The king poles are perfectly positioned for you to decorate with fairy lights or perhaps trailing ivy. The ropes look stunning as they are, but it is so simple to add some colour by adding bunting to them. Our team of experienced mixologists and event organisers understand how stressful putting on an event can be, be it large scale or small! 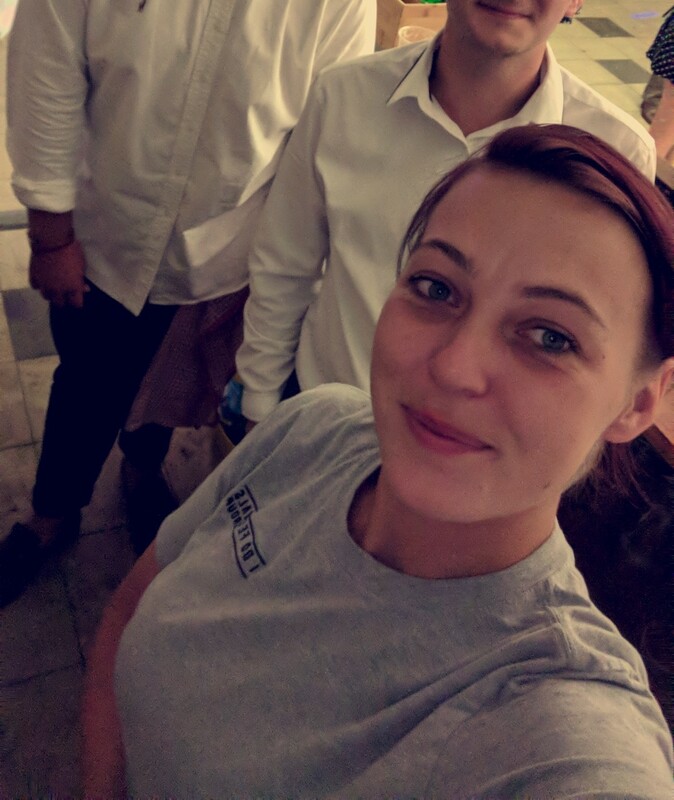 With The Festival Bar Company, you can be rest assured that all your expectations will be met while our fast paced, friendly team will keep your bar running like clockwork. All of our tents as standard, come decorated with beautiful external bunting, external solar powered lamps and internal carpet. We can provide extra touches of luxury and comfort at your requirement including extra beds, cushions, mirrors, additional bunting, lights and even welcome drinks! Additional luxury kits start from as little as £30. Have something special in mind? Boutique packages available upon request, simply get in contact! 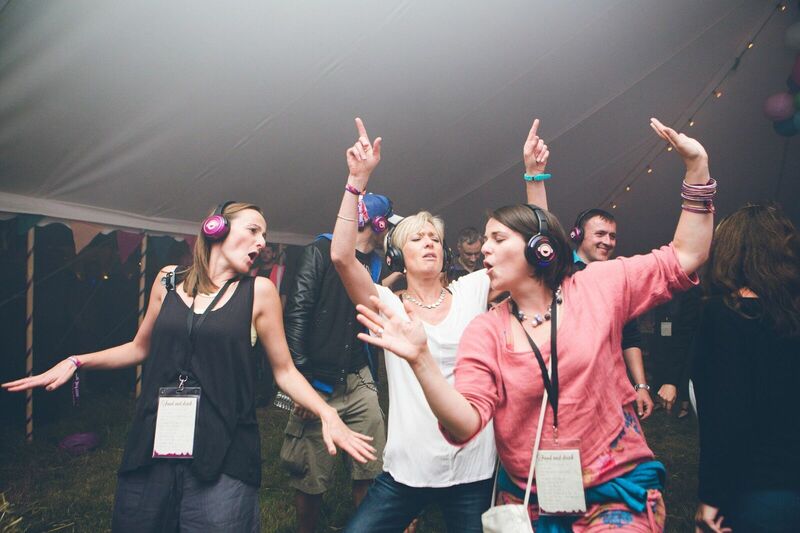 A silent disco is exactly the same as a regular disco except, there’s no music! Until, of course you slip on a pair of our headphones and then you have the experience of 3 DJ’s playing in one room! You and your guests can seamlessly flick between 3 channels of audio, meaning if you don’t like the song on one channel, you can quickly flick to the next and keep dancing. 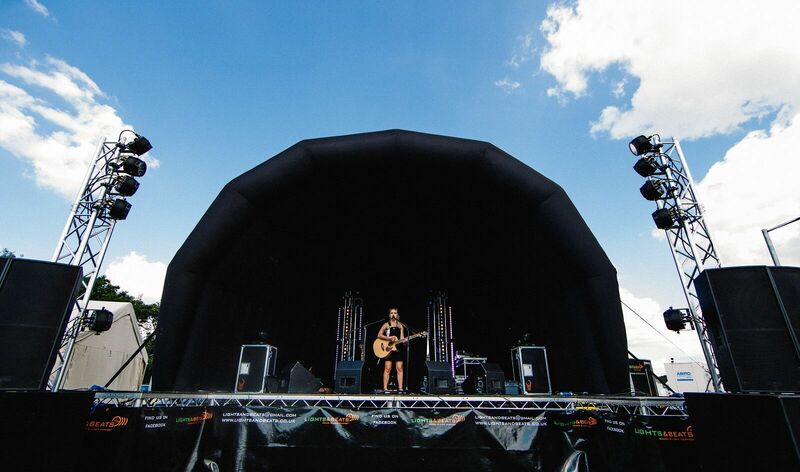 The Festival Sound Company can provide full event solutions for any occasion. We use only top of the range industry standard PAs, Monitors, Mics and Mixing consoles for our events so you can be assured that you will not receive better quality at such competitive rates as with us. All of our flags are hand made out of lightweight silk polyester so they fly easily in light winds as well as being extremely durable for outdoor use. Take a dive into our world of elite live music, top London DJs and the hottest world class acts on the scene right now. Contemporary laser shows, exclusive dance acts combined with taste tantalising Christmas party cuisine. Without doubt Central London’s finest party atmosphere.